All the best equipment in the world can’t make you a good photographer. As an example. 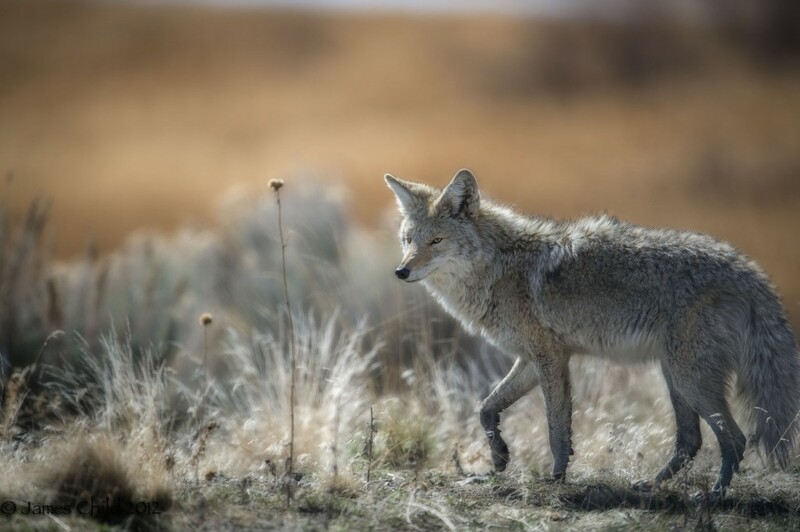 See the photo below of the Coyote. I captured it and cut the tail of the coyote off. A big no no. I never said I was perfect. When photographing wildlife always leave room in the frame for the animal to move into. AND GET ALL THE ANIMAL IN THE FRAME!!!!!! !